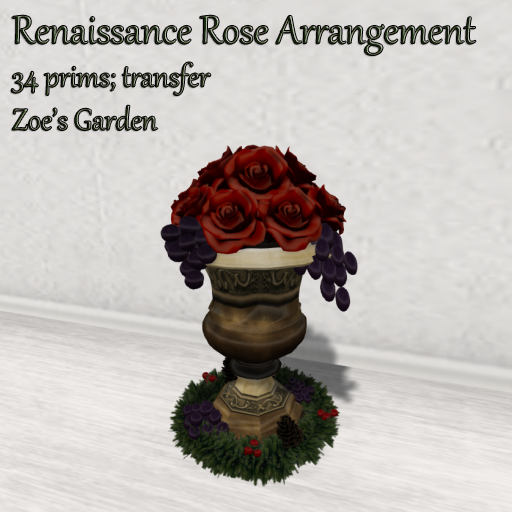 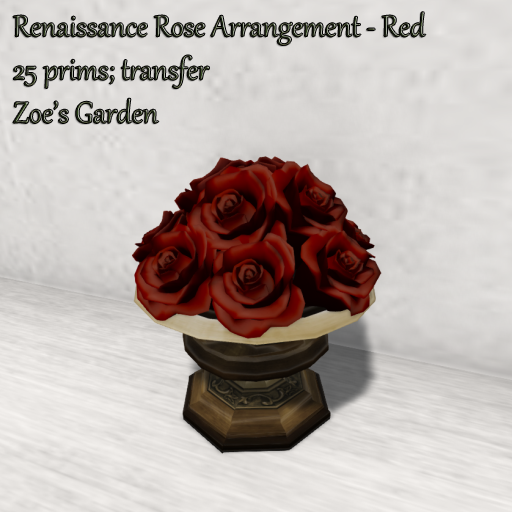 zoesgardenblog | Zoe's Garden – a store created to celebrate a love of flowers. 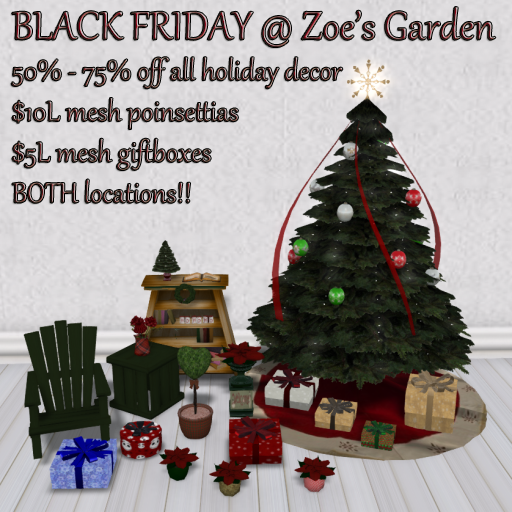 Both Zoe’s Garden locations (main store and Cookie Jar) are taking part in BLACK FRIDAY, where you will find all holiday decor on sale for 50-75% off, and where you can find all Poinsettias priced at $10L and all giftboxes priced at $5L. 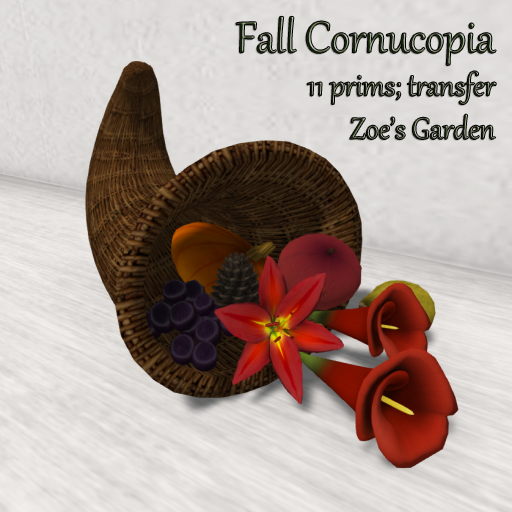 Stock up early! 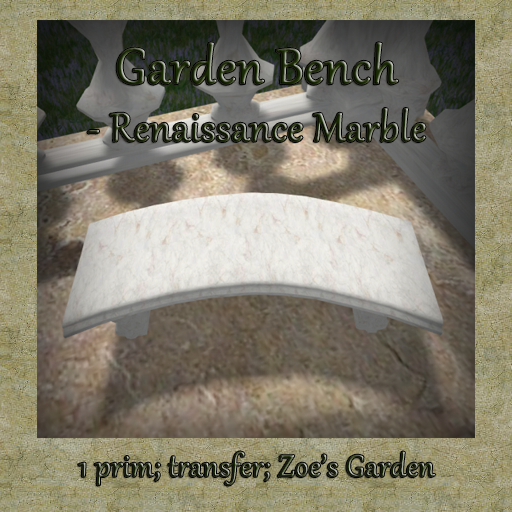 Not one but TWO Zoe’s Garden locations are taking part in the Cookie Jar’s Naughty or Nice Hunt. 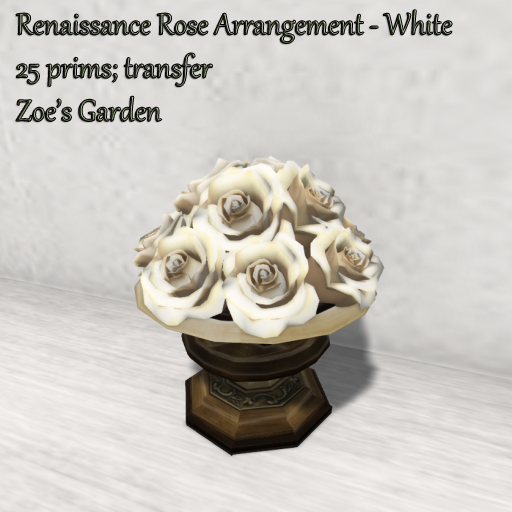 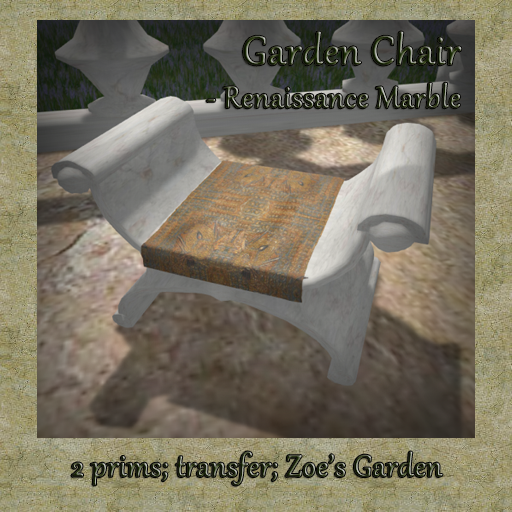 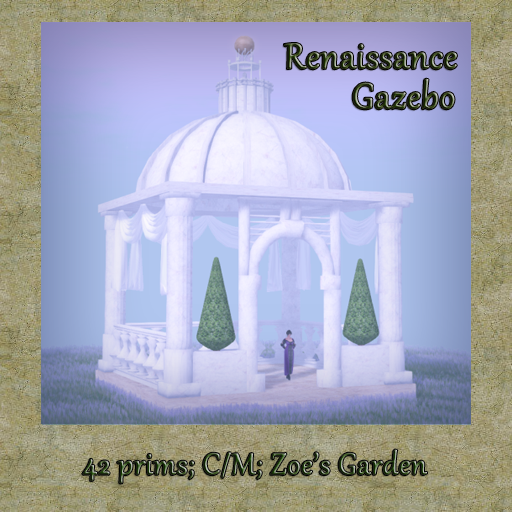 If you want the NICE prize, then head over to Zoe’s Garden @ The Cookie Jar. 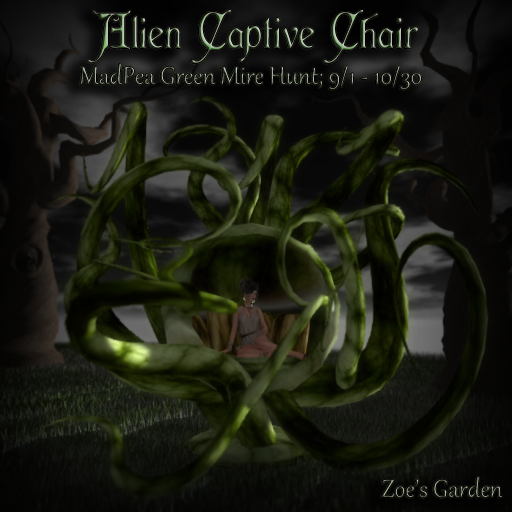 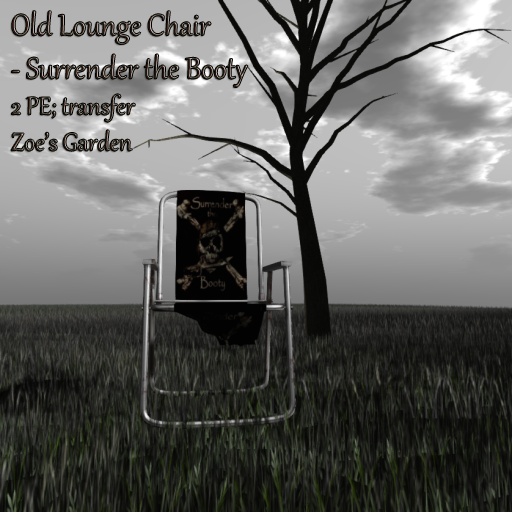 If you want the NAUGHTY prize, then head to Zoe’s Garden main store. 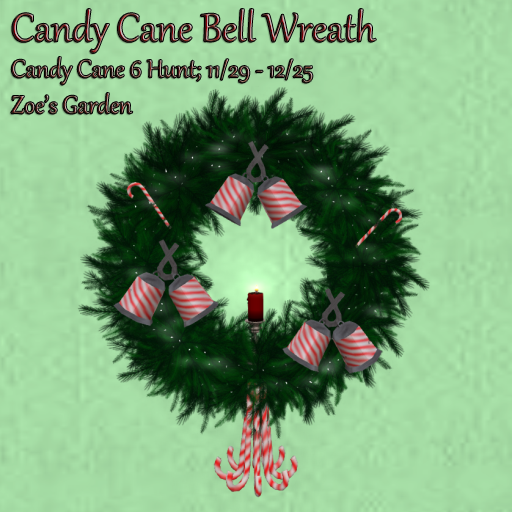 It’s time for the annual Candy Cane Hunt, and this lovely mesh Candy Cane Bell Wreath is waiting for you to find it at Zoe’s Garden, beginning on November 29th. 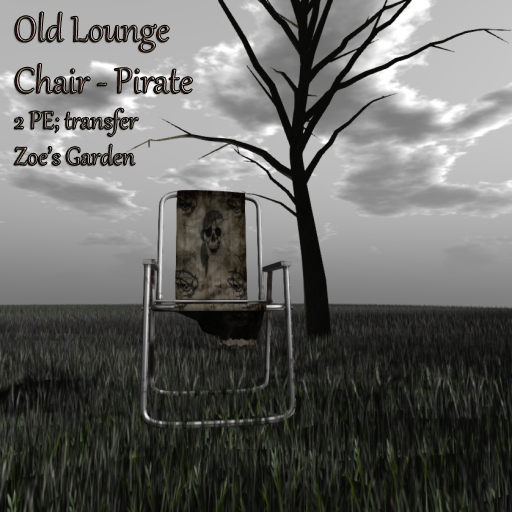 Pirates are the theme at The Candy Factory this month, and you can pick up some old pirate themed beat up lounge chairs with multiple sit animations for only $35L each! 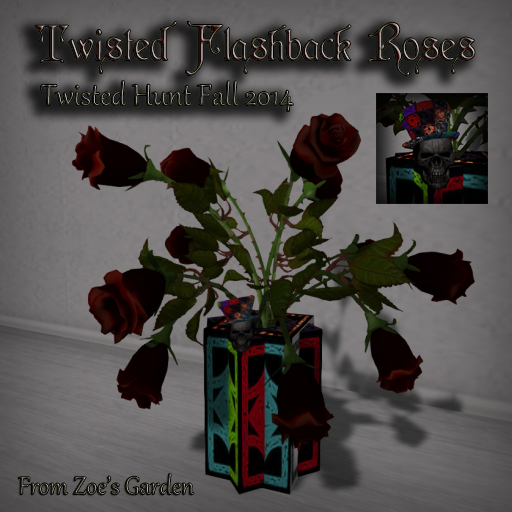 As always, The Candy Factory begins on the 1st of each month.